Scouted by the Warriors as a 15 year old Rugby Union player. 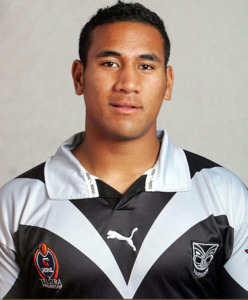 He would make his debut for the Warriors in 2004 as a 18 year old but because of the teams established wingers and centres he would only play 5 games in the 3 and half years he was signed to the team. Looking for more game time he would sign with the Newcastle Knights midway through the 2007 season. He got his break instantly as the Knights suffered injuries and he would play for the 1st Grade team the week he arrived. 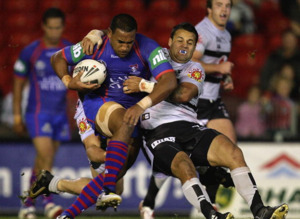 Cooper would then establish himself as a regular starter for the club and play 54 games in the 3 and half season he was with them including equalling the Knights record by scoring 4 tries in 2010 against the Brisbane Broncos. 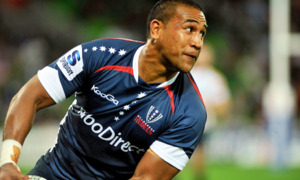 2011 Cooper switched back to Rugby and play for the Melbourne Rebels. This would eventually see him selected for the Australian Wallabies in 2012. He is currently playing Rugby in Japan.